West Coast Bookkeeping and Tax Services is located in Ironwood Court in Victoria, BC, Canada. 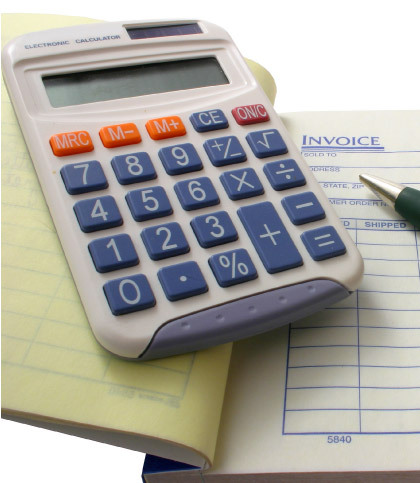 Our bookkeepers and tax preparers specialize in bookkeeping and tax services for small and medium sized businesses. Our friendly staff are committed to providing consistent and accurate bookkeeping and tax preparation services tailored to meet your needs. From personal income tax preparation for your family to bookkeeping and accounting software conversion and setup for your small business or Corporation, we have the in depth knowledge and expertise to suit your situation.